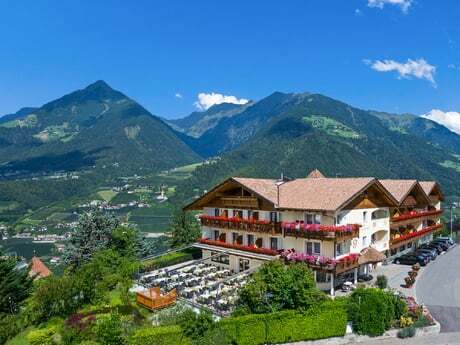 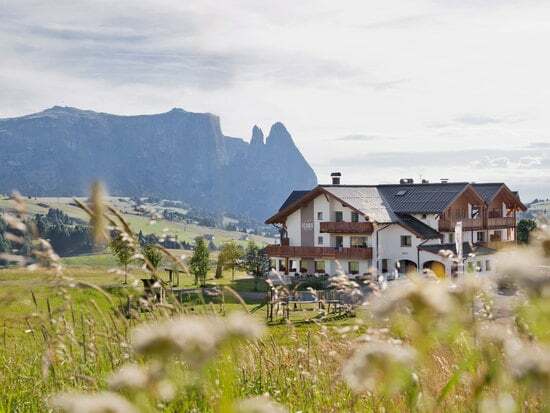 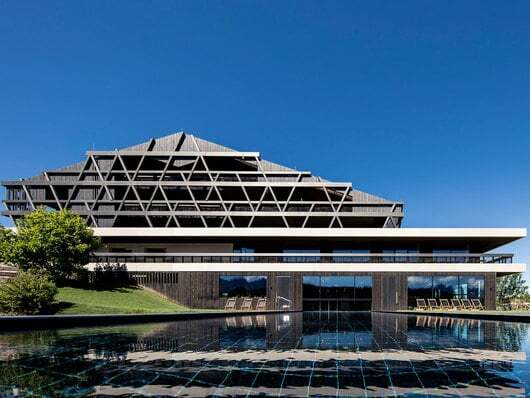 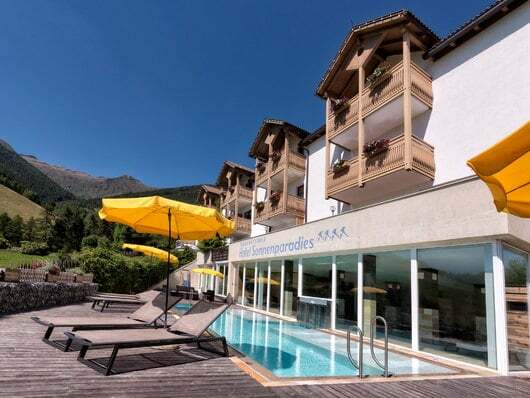 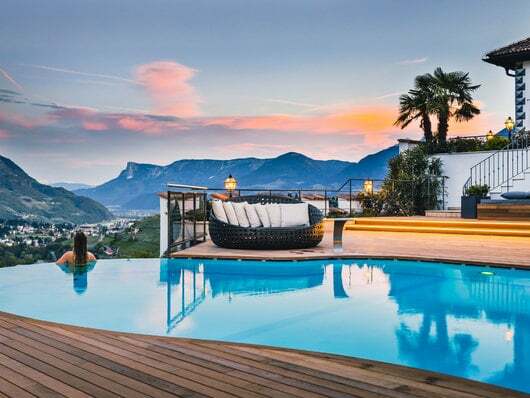 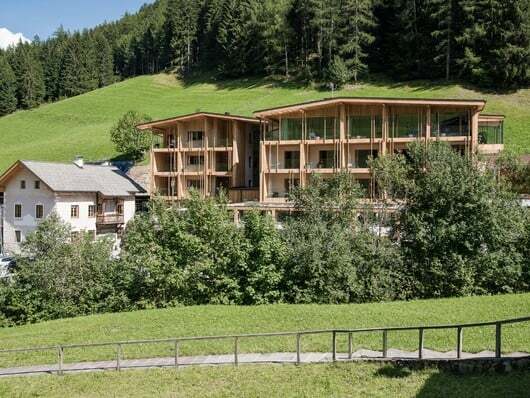 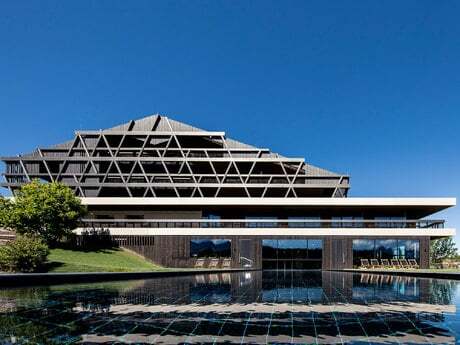 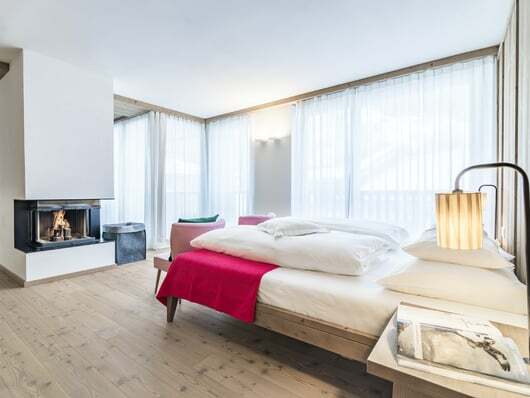 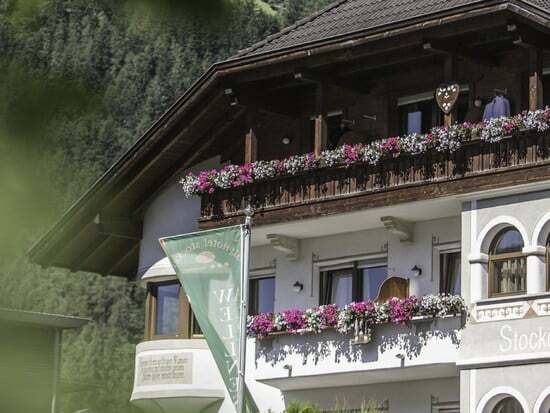 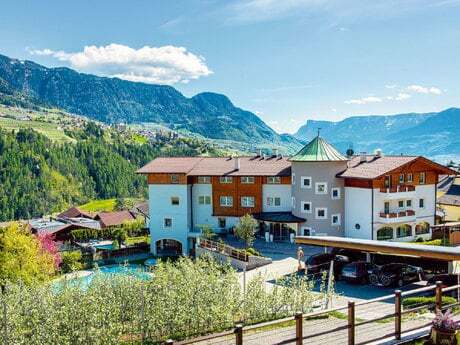 The Vitalpina Hotels of South Tyrol are situated in charming locations between Alpine and Mediterranean vegetation. Lofty mountains and thriving valleys. Amongst these can be found a microcosm that makes South Tyrol a natural centre for stress management therapy: its forests. 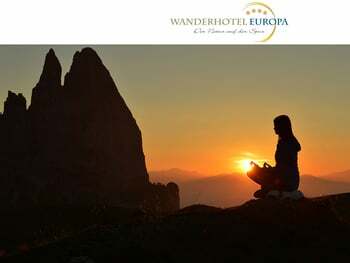 We want you to experience direct contact with nature to create added value for your well-being, health and inner balance. 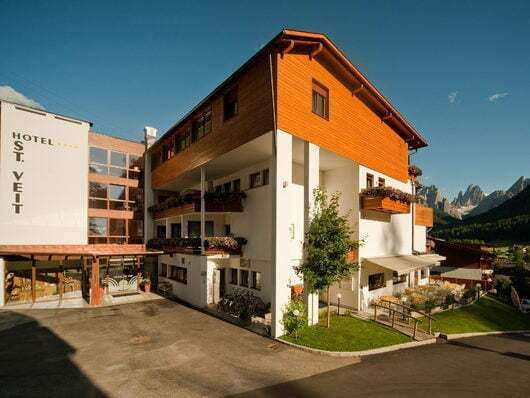 We have therefore developed targeted, high-quality offers to be enjoyed outside in the sparkling air. Conscious engagement by participants will soon release them from the burdens of everyday life and allow them to concentrate on themselves. And that is precisely what this Escapist special offer aims to achieve: that you connect with your inner self. Forest bathing (“Shinrin Yoku”) originated in Japan as a government initiative in the early 1980s to rekindle the love of nature in the population. A research branch of “forest medicine” was consequently introduced in various universities. In Japan and South Korea there are now dozens of designated bathing forests, with trained staff on hand to assist people in the activity. 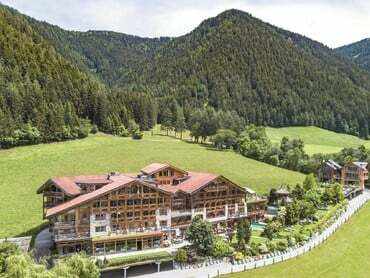 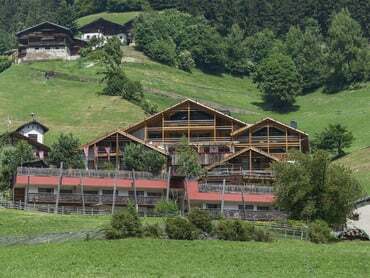 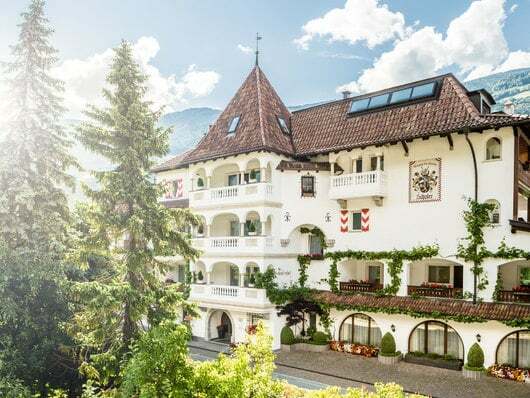 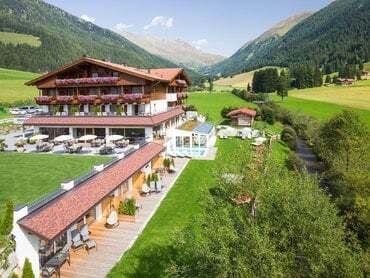 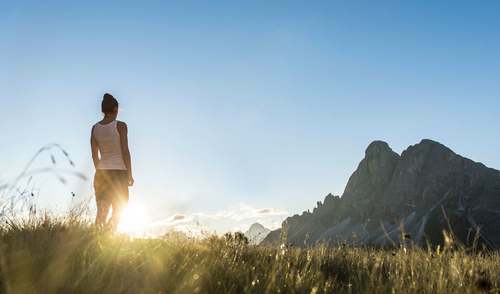 The Vitalpina Hotels of South Tyrol have recognised the great potential of forest therapy and, together with an expert guide for natural and forest therapy, they have developed a special Escapist programme. Come and experience the feel-good effect for yourself! 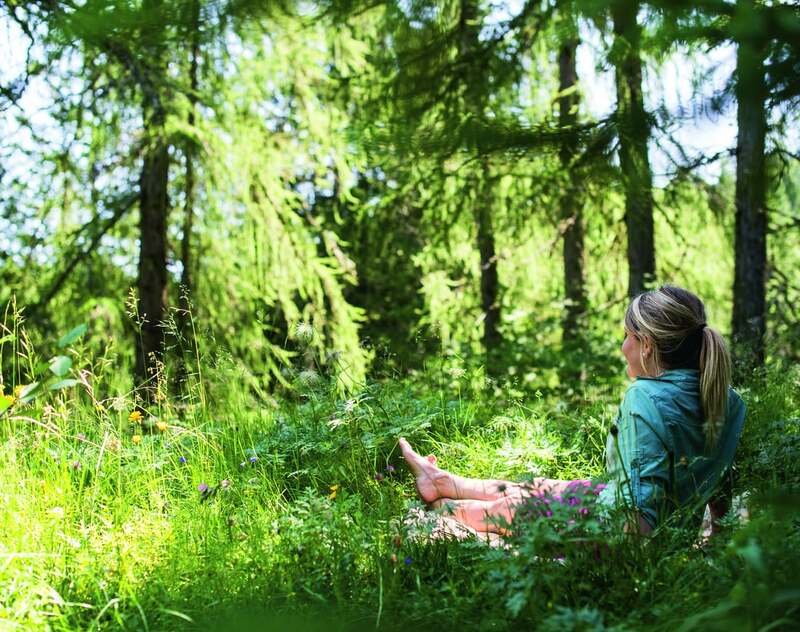 Forest bathing as part of the Vitalpina Escapist offer consists of a 60-90-minute session in the forests surrounding the hotel. 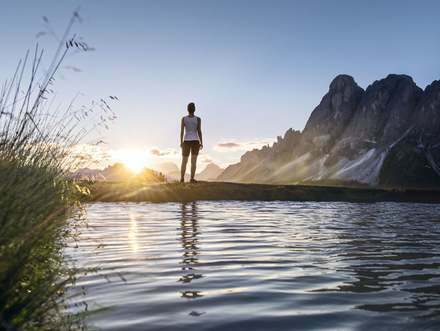 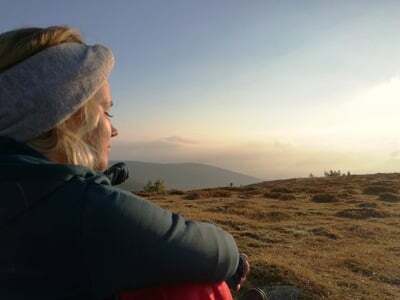 By performing five guided nature-related sensory exercises, guests are able to focus their attention away from their thoughts and towards nature instead, escaping from the burdens, demands and responsibilities of everyday life.